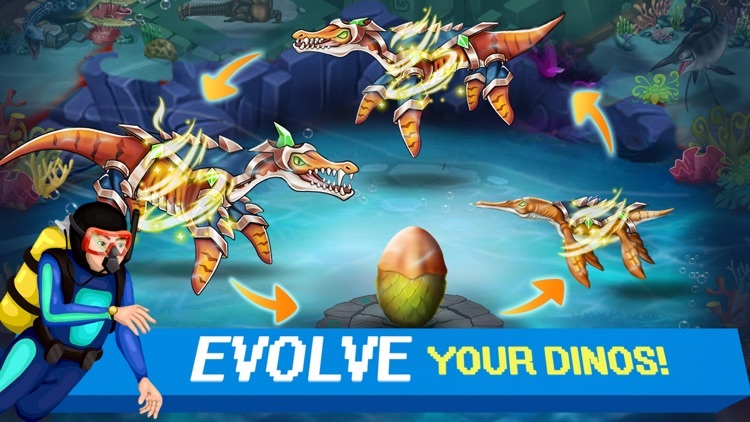 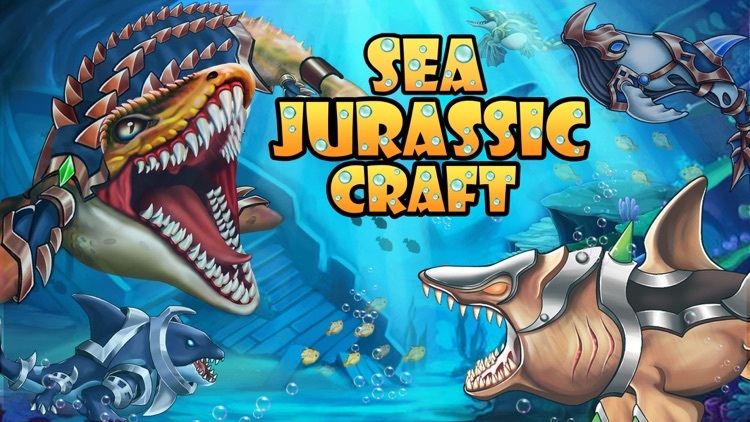 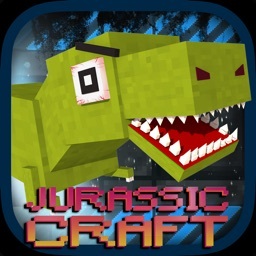 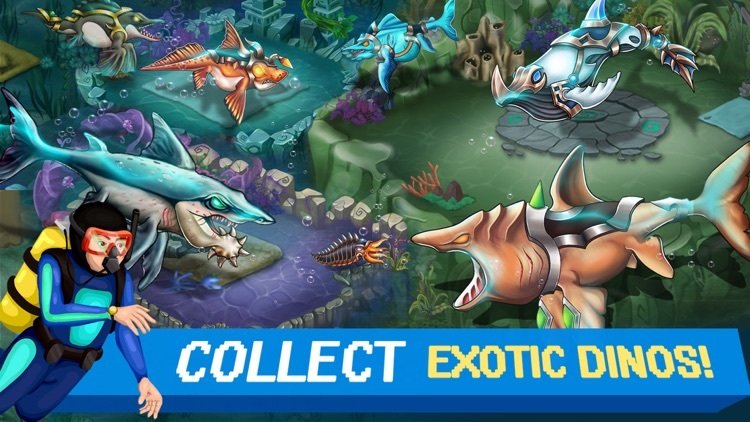 Welcome to Jurassic sea craft where you can have different ocean dino species and sharks, battle for dominance and create your own Jurassic underwater World - all in carefully drawn pixel art style. 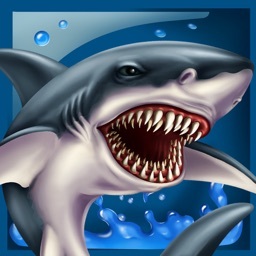 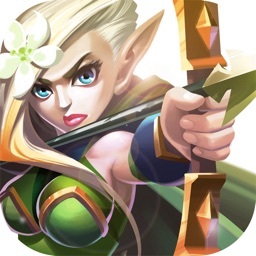 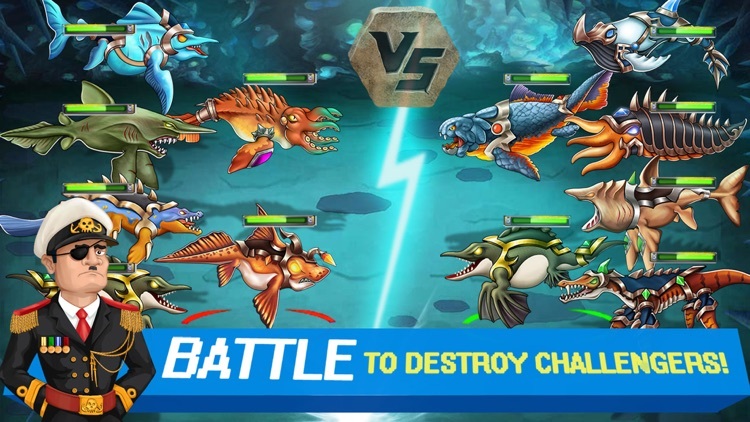 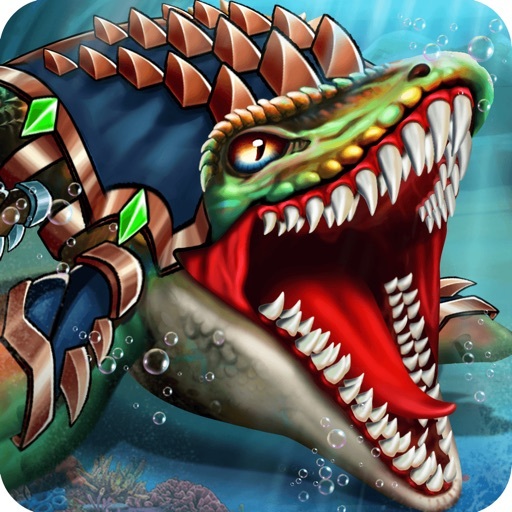 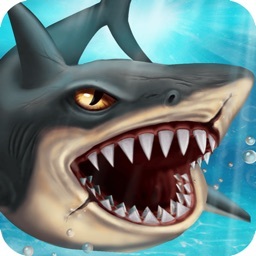 - Fight in underwater battle arena. 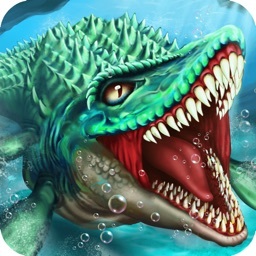 Battle between mosasaurus and megalodon shark. 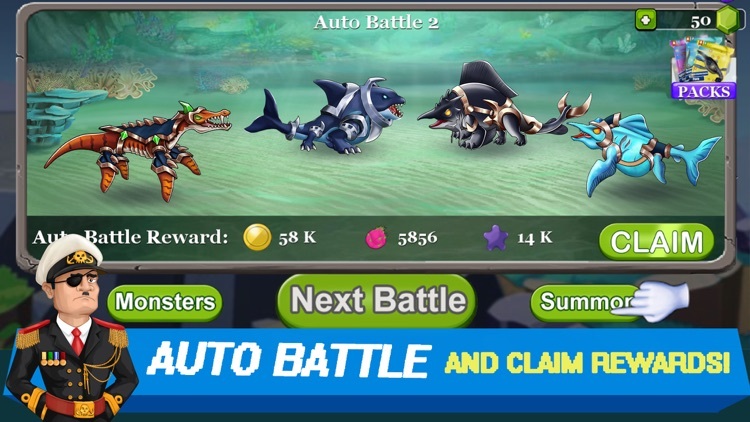 See who wins!